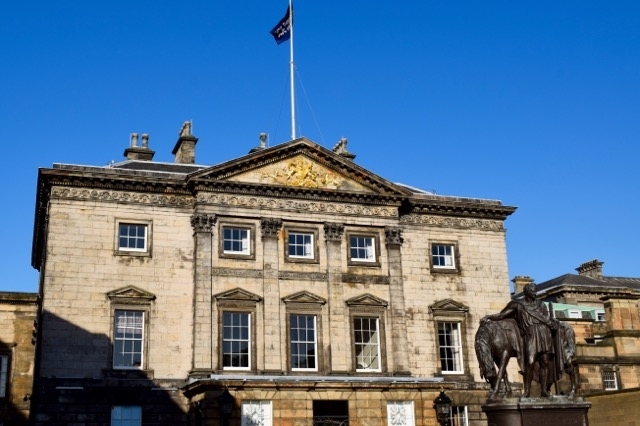 I recently went on a fascinating architecture tour of Edinburgh with Cobble Tales, a walking tour which offers great insights into the UNESCO World Heritage Sites of the Old Town and the New Town of Edinburgh. 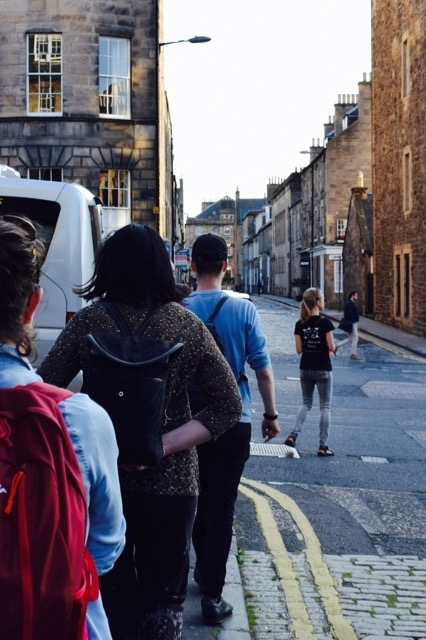 These immersive walks are great for anyone interested in the history, architecture and stories of Edinburgh. 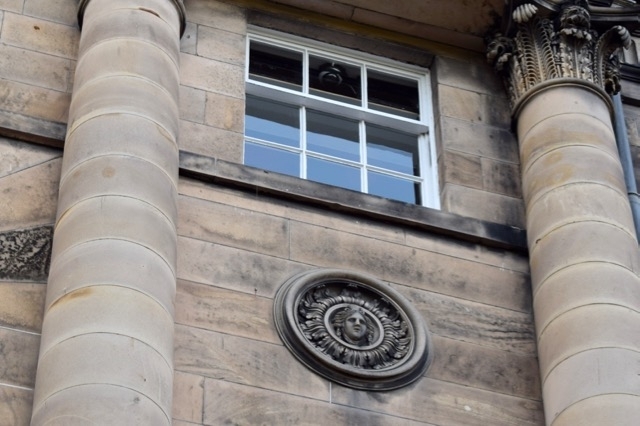 The tours are tailor-made to fit the group, so whether you have no previous knowledge of Edinburgh or if you are an architecture lover, you will find these walks a great way to spend a couple of hours noticing the details of this wonderful city. Cobble Tales offers a selection of small group private tours lasting two hours up to five hours. Tours are offered in English, Russian and Lithuanian.